Well good news for all you open source fans out there. 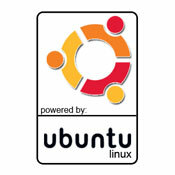 Are you proud to be using Ubuntu Linux, want to flaunt it. 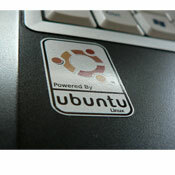 Now you can get free ‘Powered By Ubuntu Stickers’ courtesy System76.com. All you got to do is send a self addressed pre-stamped envelope to the address given on their website and they will send you your free powered by Ubuntu Sticker. Valid in India also for Indian Linux fans. Thanks to the Ubuntu Indian LoCo Team!